All About Real Estate is pleased to present to the market this blank canvas ready for you to make your mark. Nightcliff has always been an iconic beachside location popular with Territorians for its close proximity to the beach and because it captures some of the best cool sea breezes and tropical sunsets anywhere in the world. 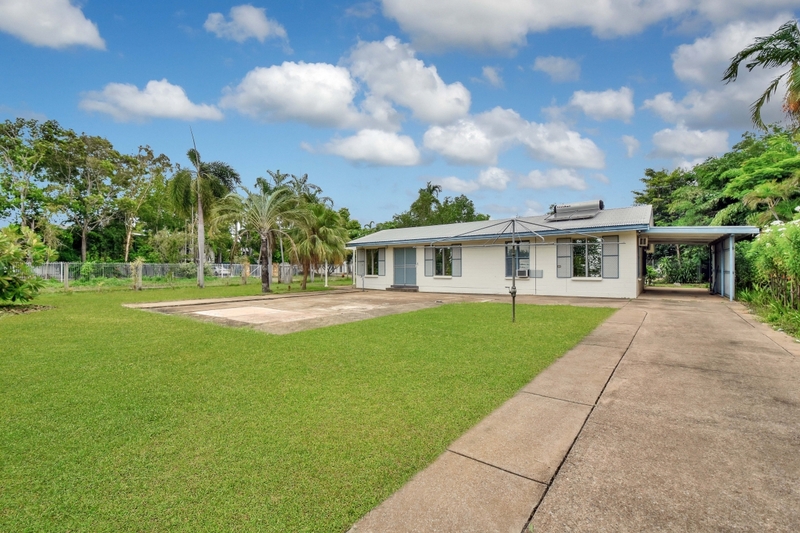 This corner allotment is not only located in one of the best Northern Suburbs in Darwin, it also boasts the potential to expand on the current 3-bedroom design to really maximise on the lots potential. The corner allotment gives access via Clematis Street for vehicle access with a secondary PA gated entry through to Ixora Street. Down the side of the home is parking for two, plus there is a concreted pad where you can park the boat or trailer at the front. Green lawns and low maintenance gardens wrap around the home to shelter it from the street and allow plenty of areas for the kids and pets to play. 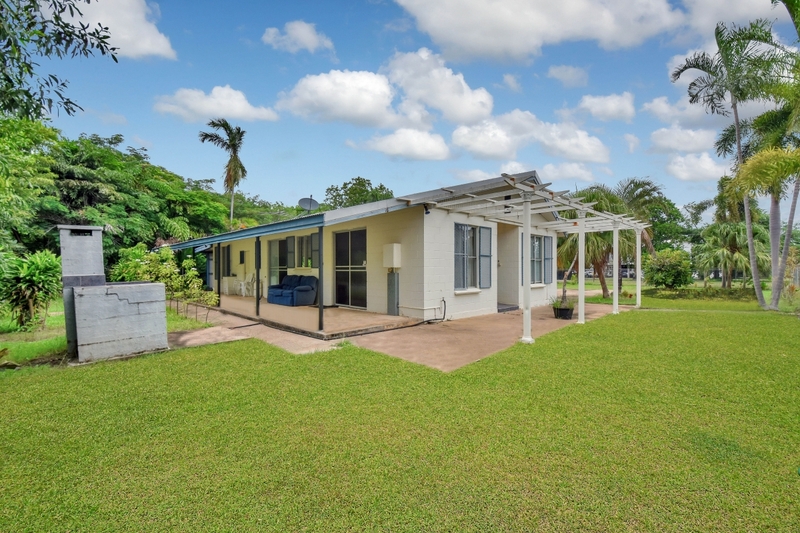 Inside the home is a spacious open plan living, dining and kitchen area with tiled flooring underfoot, large sliding doors and bays of louvered windows that let in the cool sea breezes and brilliant sunlight to dance across the floor. The kitchen is an L shaped design with plenty of built in storage and a modernised layout with splashback and built in pantry as well. 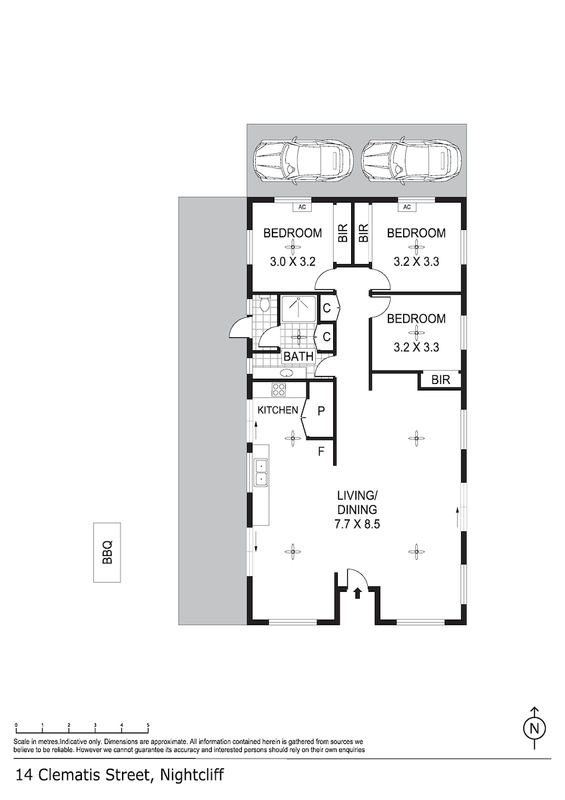 Each of the three bedrooms includes tiled flooring along with louvered windows and 2 have A/C. 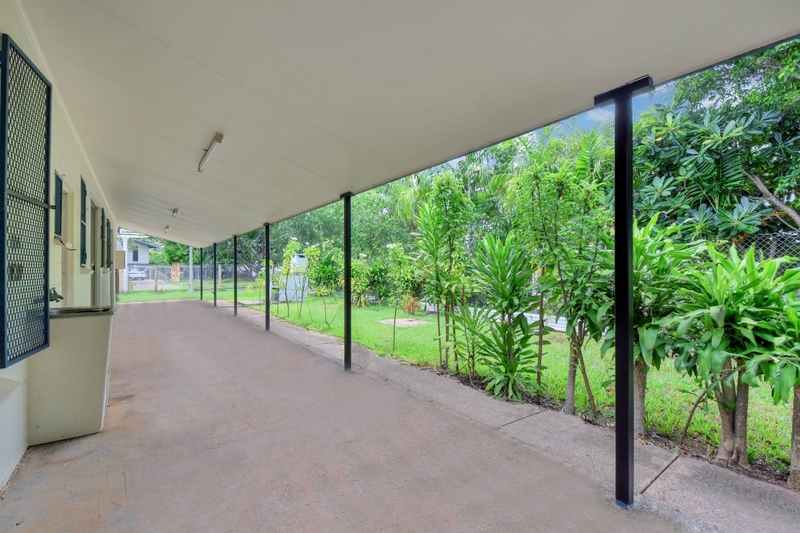 Spanning the length of the back of the home is a sheltered verandah that overlooks some easy-care gardens and includes the sheltered laundry room as well while a pergola over the back of the home is an additional area that could be transformed if you choose to keep this current home. The options to extend, expand or redesign are only limited by your imagination – so let it run wild!